Home > Toys & Games > Today Only – Save On Bristle Blocks Sets From Amazon – Now From Just $9.90!! Today Only – Save On Bristle Blocks Sets From Amazon – Now From Just $9.90!! 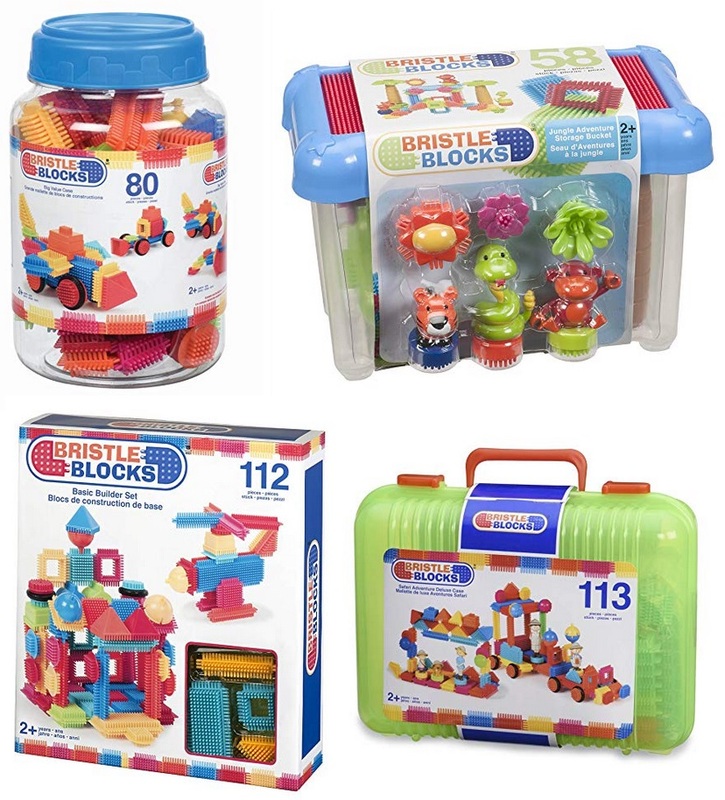 April 16, 2019 Comments Off on Today Only – Save On Bristle Blocks Sets From Amazon – Now From Just $9.90!! Amazon has these Bristle Blocks Sets marked from only $9.90! Get free shipping with Amazon Prime (you can try Amazon Prime with a 30-day free trial) or on orders over $25. Today Only: 75% – 80% Off All Clearance Items + Free Shipping From The Children’s Place!